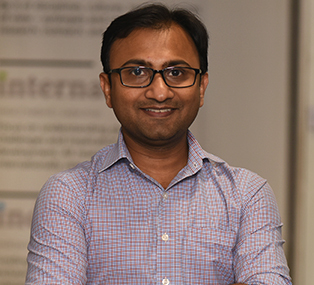 This study, supported by the Department of Science and Technology, Government of India, provides a first-of-its-kind framework for India to assess the impact of critical minerals on the manufacturing sector, considering both economic importance and associated supply risks. It identifies twelve critical minerals that could play an important role in the success of Indian manufacturing and the sustainable growth of the Indian economy. The critical minerals including beryllium, germanium, rare earths (heavy and light), rhenium, tantalum, etc. find specialised use in a range of industries and modern applications, such as aerospace, automobiles, cameras, defense, entertainment systems, laptops, medical imaging, nuclear energy, and smartphones. These critical minerals would also play a role in nurturing the domestic manufacturing capacity to support the government’s low-carbon plans, such as the 100GW solar target, faster adoption and manufacturing of hybrid and electric vehicles, and the National Domestic Efficient Lighting programme. Securing the supply to critical minerals, to satisfy exponential demand for consumer products, civil engineering, transport and energy infrastructure among others in a sustainable fashion, has become a major challenge for many resource dependent countries. Over the coming years, India will need to strategically develop joint partnerships with existing global players (private firms and governments) to secure assured supply of critical minerals. 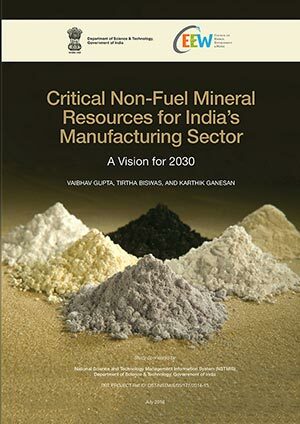 The study identifies 12 critical minerals from a total of 49 non-fuel minerals estimated to find use in the Indian manufacturing in 2030. These minerals find specialised use in a range of industries and will play a role in fostering domestic manufacturing capacity. This will support the government’s low-carbon plans, such as the 100 GW solar target, faster adoption and manufacturing of hybrid and electric vehicles, and the National Domestic Efficient Lighting Programme (DELP). India has no declared domestic reserves for the majority of these minerals, and is 100 per cent import dependent for seven of them. India may be heavily import dependent on China over the coming years as China is a leading global supplier for six out of the 12 critical mineral resources. Focus on domestic exploration of critical minerals. Secure critical mineral resources through strategic acquisition of overseas mines, and signing diplomatic and trade agreements. Promote research and development to find better substitutes for priority minerals. Promote scaling-up and innovation in the recycling and material recovery sector. India has no declared domestic reserves for the majority of the 12 critical minerals, and is 100 per cent import dependent for seven of them. 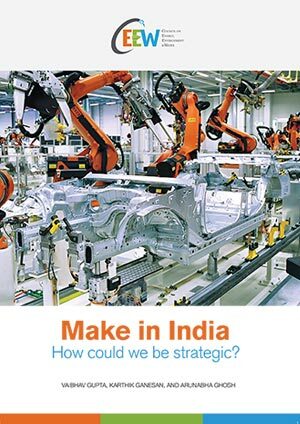 Make in IndiaHow could we be strategic?